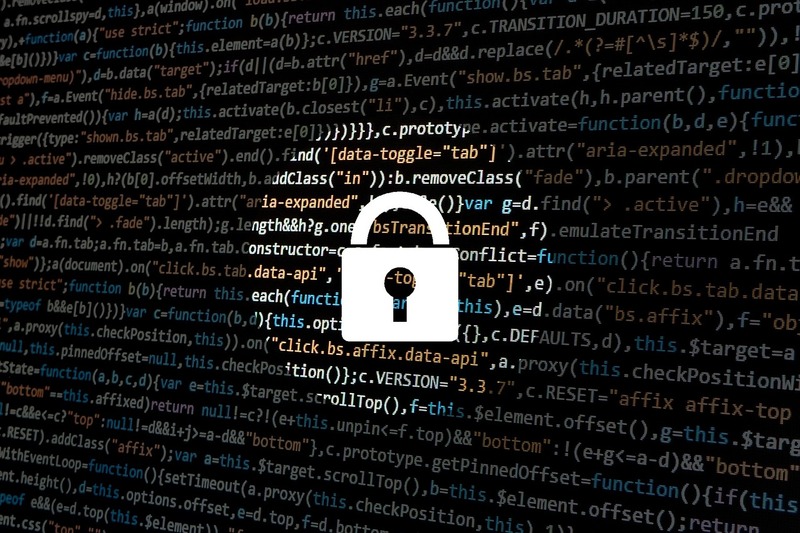 Understanding Authority to Operate: FISMA or FedRAMP? When hiring a CSP, it is important to understand how providers receive an Authority to Operate. FISMA and FedRAMP both have their own processes. Is Your Current CSP FedRAMP-Compliant? 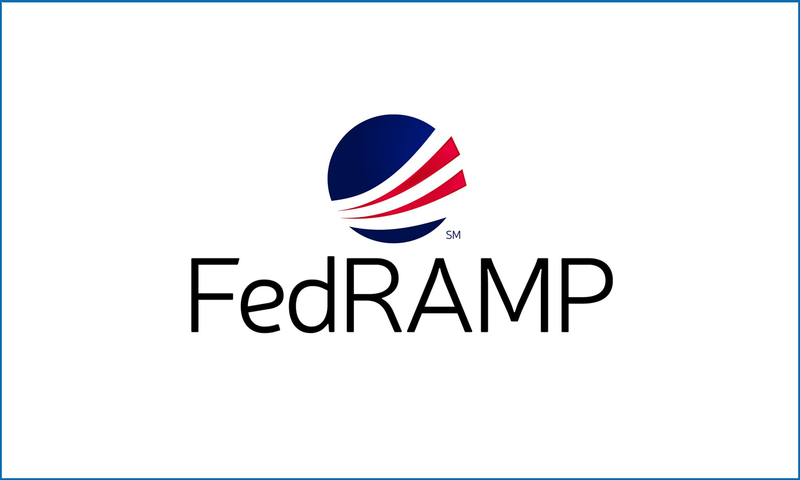 FedRAMP certification is a government-sanctioned vote of confidence for major cloud service providers. Why is the U.S. Government Moving to Cloud Computing? 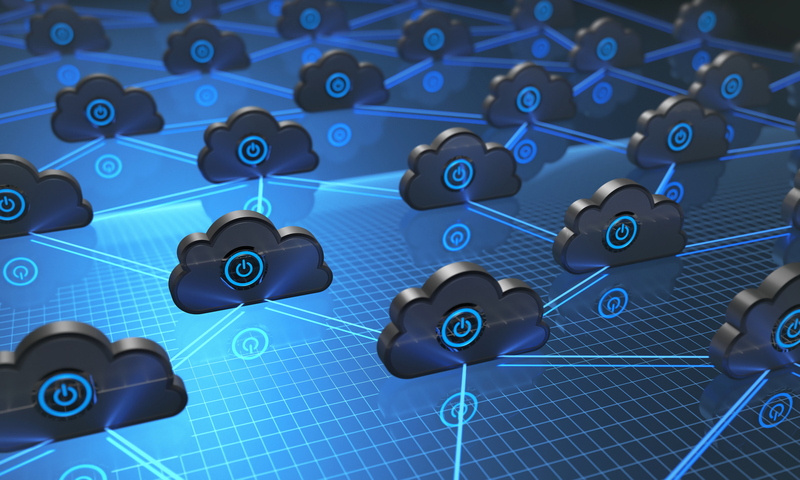 Though the move to government community cloud has been sluggish, at best, recent developments would appear to be putting the transition on the fast track.